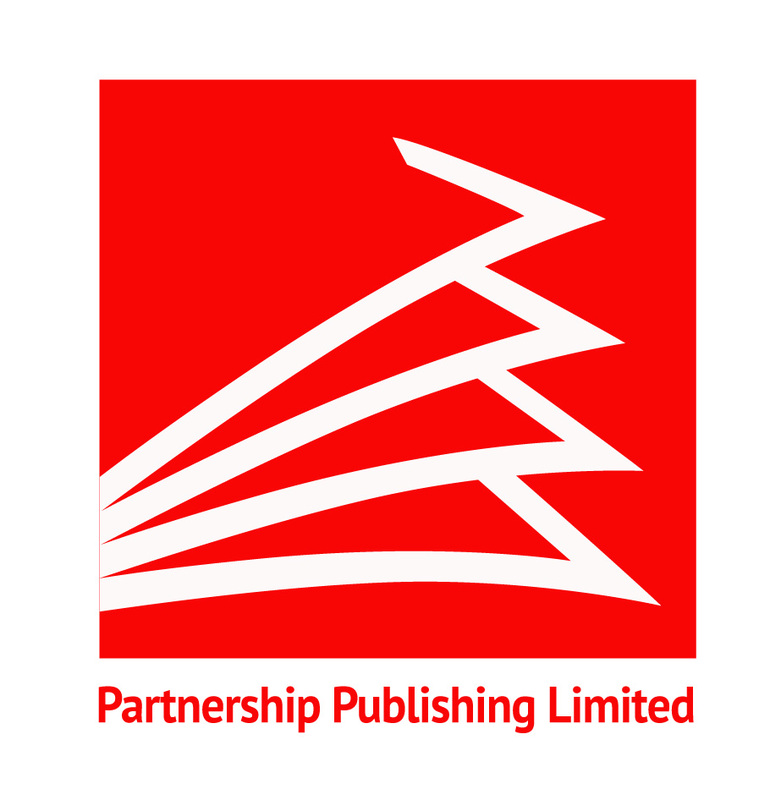 This Website and its online publications are published by Partnership Publishing Limited (Company Registration Number: 7498151) whose registered office is: International House, 6 Market Street, Oakengates, Telford, Shropshire, United Kingdom, TF2 6EF. The information we learn about you, our Users, will help us to enhance and develop our services to make them truly valuable to the users. Our website and its online publications collect personal data about you automatically through the use of ‘cookies’. However, you may take advantage of an optional ‘Remember Me’ facility, which recognises you and so avoids the necessity to log on at each visit. If you take advantage of ‘Remember Me’, cookies will be used. A cookie is a small piece of information that a website puts on your hard disc so it can remember information about you at a later date. In addition, the Website may offer some Additional Services, including an E-mail Alerting or e-zine services. These will not be provided unless you opt in, which you may do at registration or at any time after that. By choosing to take advantage of these services, you consent to the use of your information for the purposes of providing these services. We may share information provided by you when you register or subscribe to the Website or Additional Services within our group of companies. – to provide navigational and transactional information to our carefully chosen website partners in the form of anonymous, aggregate usage statistics that do not reveal a User’s personal identity. Any information collected on the Website and its online publications will be adequate, relevant and not excessive for the purposes of the Website. It will be kept accurate and up-to-date, based on information provided and will be deleted when no longer needed. The information will be kept in a secure database and will be used solely for Website communications, except where your express consent is granted. Users will be able to update their registration details as required. Users should be aware that the Privacy and Data Protection policies of other websites and companies vary and that, in using any links to other websites, or entering into correspondence or agreements with third parties including without limitation, partners, advertisers and affiliates of this Website we take no responsibility for the privacy policies of and usage of personal information collected by others.